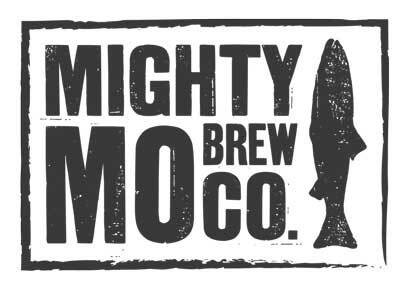 Mighty Mo Brewing Company was founded by Great Falls natives and childhood friends Casey Kingsland and Seth Swingley. Their passion for recreating on the Mighty Missouri River is second only to their passion for making great craft beer. Years of research and preparation allowed them to enter the Montana craft beer industry in 2013. 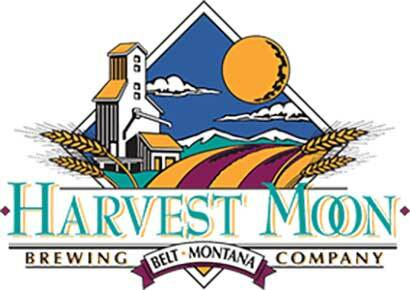 Their goal is to produce the freshest and best tasting beer in Montana. Only the finest malt barley and hops are used in every batch of beer brewed to assure a consistent and fresh product. Just as sure as the river flows through Great Falls, Mighty Mo Beers will be flowing into pint glasses throughout Montana! The Mighty Mo’s Brew pub has become a hub for community events and hosts their Raise A Pint night every Monday from 5-8pm. They give $1 per pint sold to the non-profit organization of the night. Most recently they have started brewing at a 2nd location allowing them to explore new beer styles and experiment a lot more. Stop by and try something fresh out of the fermenter! 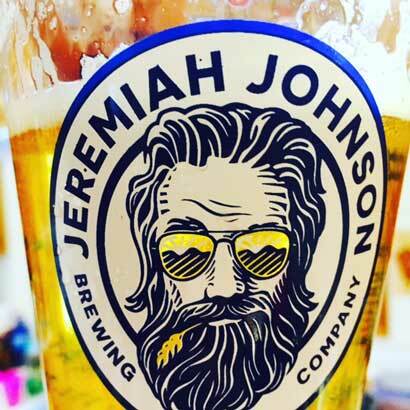 Located in Great Falls or Beer City Montana, as we like to call it, Jeremiah Johnson Brewing Company brews with the freshest, world-class 2-row barley which is sourced and malted right here in the heart of the Golden Triangle. We’re proud to say that we truly make the freshest beer you’re going to find! Enjoy our famous Mountain Man Scotch Ale, Golden Bobcat Pale Ale, Honey Weizen, Imperial IPA, Citra IPA, Blonde Ale or any of our other awesome brews while you’re here and we’re sure you’ll be coming back for another visit soon. Grab an ice cold draft at The Front Brewpub – they carry 8-10 of our beers on draft at all times – OR many other local establishments and don’t forget to pick up a 6 pack or two at any of our major grocers or convenience stores! 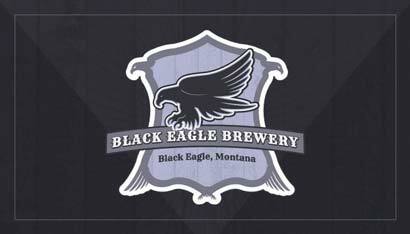 Black Eagle Brewery was opened by Christa Heisler January 2nd of 2015. It’s located on the outskirts of Great Falls in the small city of Black Eagle. We have 5 different beers that we have canned and that are available across the state. We have multiple beers on tap that can be found at many local locations in Great Falls and some across the state of MT. Naughty Irish Red is one of our staple beers across the state along with the SOS IPA. Harvest Moon’s first batches were available in late 1997. Soon after, the brewery developed a reputation for a well-balanced, full-bodied beer that only quality ingredients in perfect amounts could produce. The barley is grown and malted just a few miles from the brewery, while the malted wheat (for the Beltian White Ale) and hops come from the Northwest. The brewery uses modern, state-of-the-art brewing equipment but is still a “hands-on” system, which allows brewery owners Stan and John to ensure high production quality. They oversee every step of the process, from malt handling to mash, from wort transfer to yeast pitching, from fermentation to conditioning, and from packaging to shipping. The consistency of production shows in the beer’s taste.